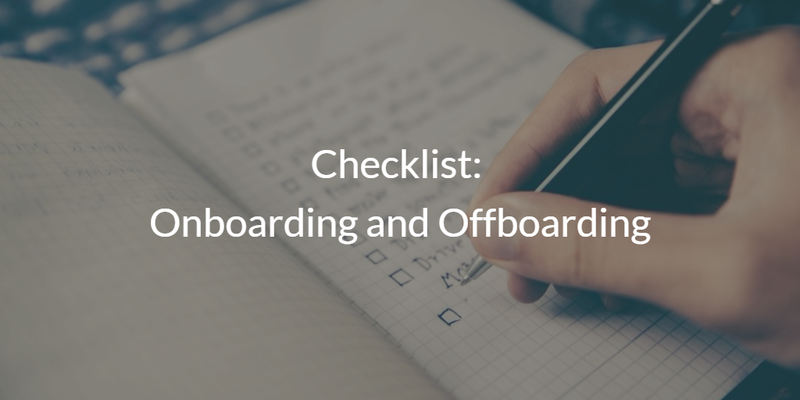 Onboarding and offboarding employees can be a major time-sink for IT admins. The tasks aren’t necessarily difficult, but there are a lot of them and you need to ensure that they are all taken care of correctly. This can include adding the user to the HR system, adding email addresses for the new user, provisioning users to their machine, and provisioning users to their apps… just to name a few on the long list. Then, when it comes to offboarding it is critical that IT completes all necessary tasks hastily, because there is always risk when a terminated employee still has access to IT resources no matter how good the parting was. 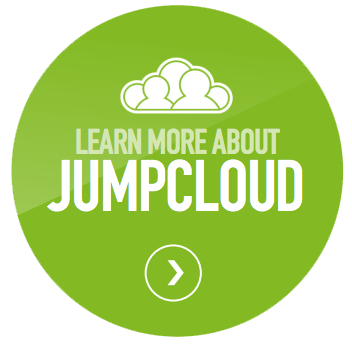 At JumpCloud, we strive to make this process as simple and easy as possible. With our Groups functionality, you can automatically federate a user to all of their systems, applications, networks, and more, and just as easily remove them. Plus, with multi-platform support it doesn’t matter if the user wants to use a Windows, Mac, or Linux machine. If you don’t have Directory-as-a-Service®, this process is much more tedious. With the long list of tasks sometimes steps can fall through the cracks, so we decided to make a checklist to help out with the list and illustrate just how much work it really is. You can find the list by clicking the image below. Watch the video above for an in-depth overview of the problems that modern organizations face when bringing on new employees and when letting people go. The discussion is lead by JumpCloud’s own CPO Greg Keller, with contributions from Alan Shimel from DevOps.com. I also encourage you to check out our ebook on the subject, the IT Guide to Onboarding and Offboarding employees. If you would like to simplify your onboarding and offboarding process, check out Directory-as-a-Service. With a plethora of features including the ability to manage your systems (Windows, Mac, and Linux), cloud and on-prem servers (AWS, Google Cloud, etc. ), web and on prem applications (LDAP, SAML), and wired or WiFi networks via RADIUS. This means that all of your platforms, protocols, providers, and locations can be managed from one unified cloud directory. Check out how easy Directory-as-a-Service can make onboarding and offboarding for yourself by signing up for a free account. Your first 10 users are free forever, so there is no reason not to. If you have any questions or would like to learn more about how a cloud identity management platform aids the onboarding/offboarding process, drop us a note. We would be happy to answer any questions.